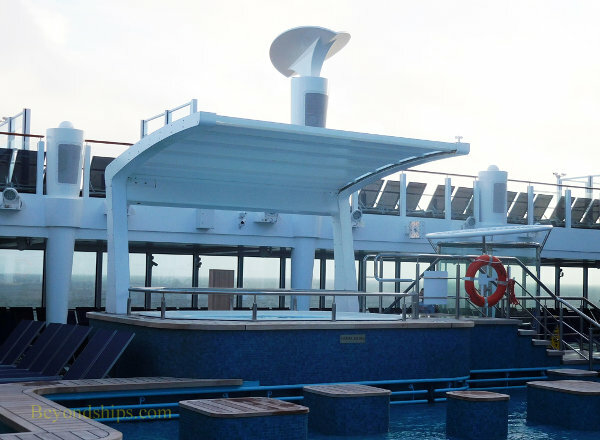 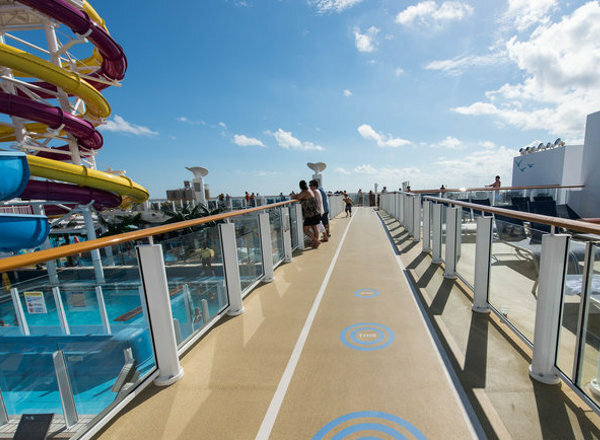 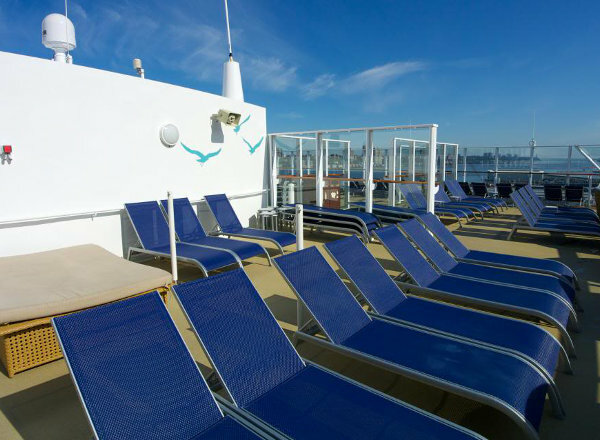 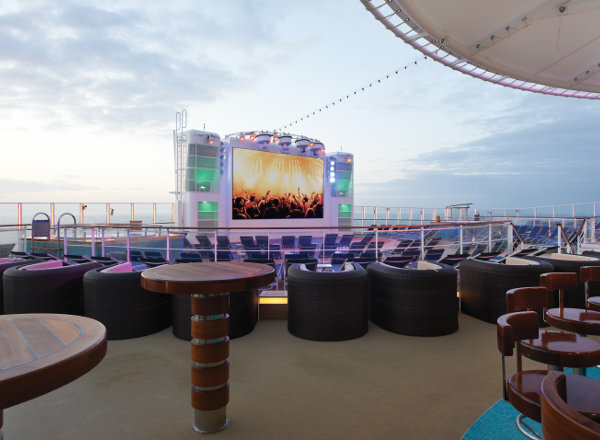 Deck Eighteen features the Freestyle Sundeck. 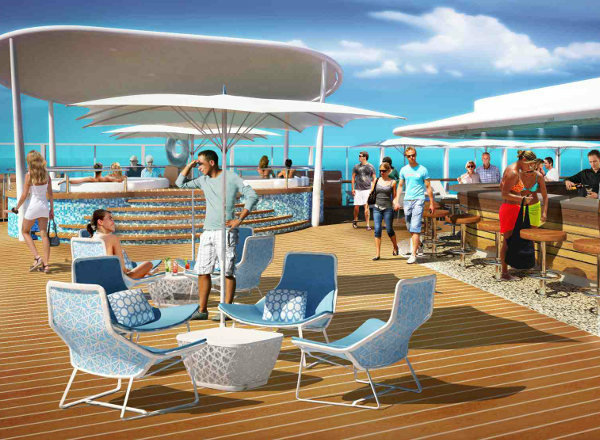 Deck Seventeen features The Haven Private Sundeck, Vibe Beach Club, the Public Sundeck, and a bar. 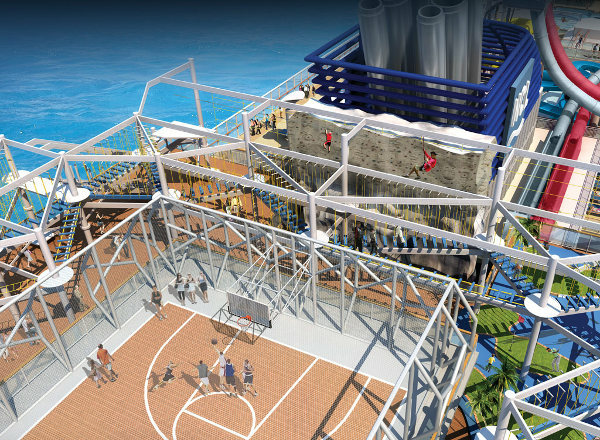 Deck Sixteen features staterooms in categories S2, S3, S4 and S5 as well as The Haven Courtyard, Private Spa, The Haven Lounge, The Haven Restaurant, Kids Area, Sun Deck, Free Fall, The Whip, a Jogging Track, Climbing Wall, Video Arcade, Entourage Teen Lounge, Breezeway Bar & Grill, a bar, and Spice H2O. 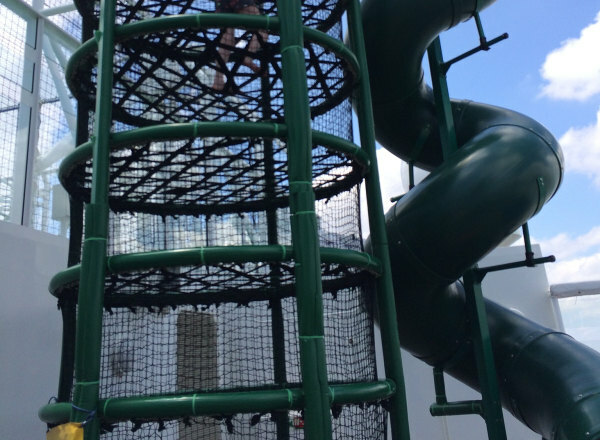 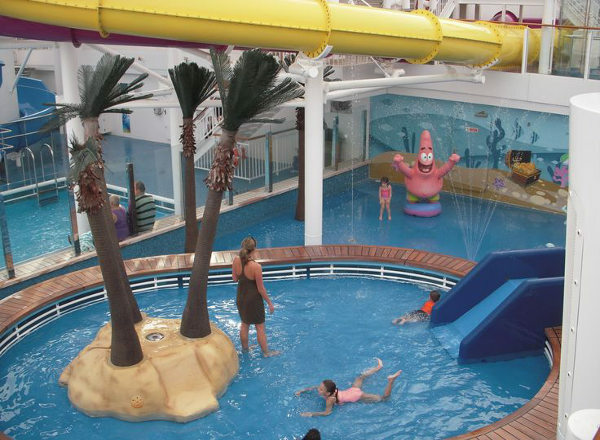 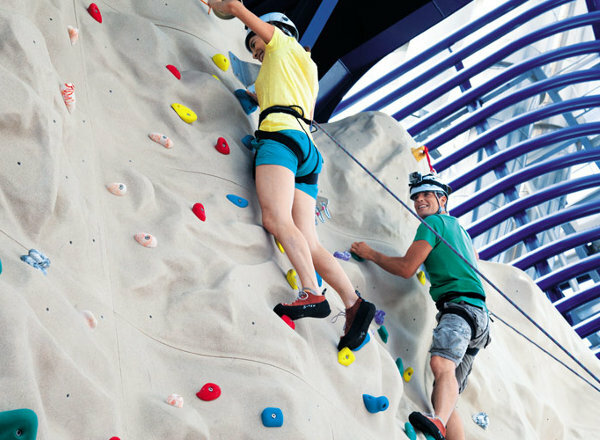 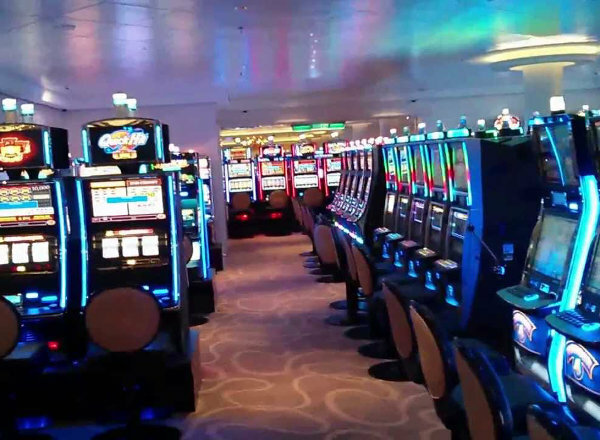 Deck Fifteen features staterooms in categories S4 and S5, as well as a pool, Pool Casino, Waves Pool Bar, Sun Deck, The Market Place, the Aqua Park, Kids' Aqua Park, a pool, waterslide, and the Garden Cafe. 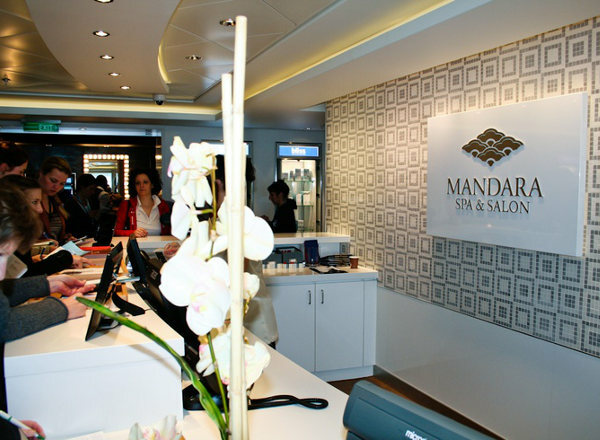 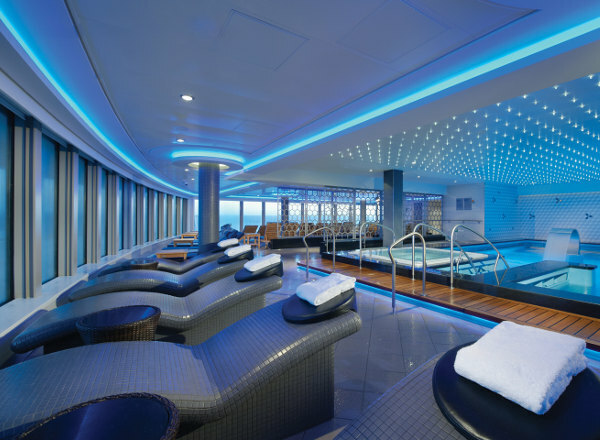 Deck Fourteen features staterooms in categories S6, S9, M9, B9, MA, B1, BA, BC and IA, as well as the Spa. 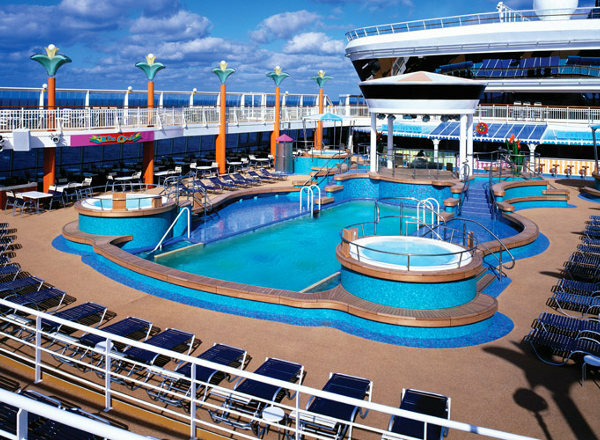 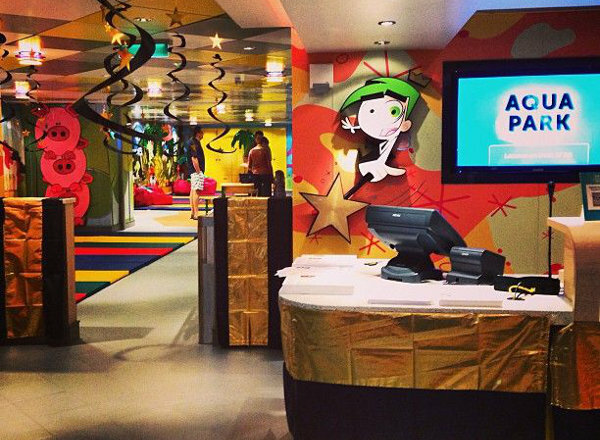 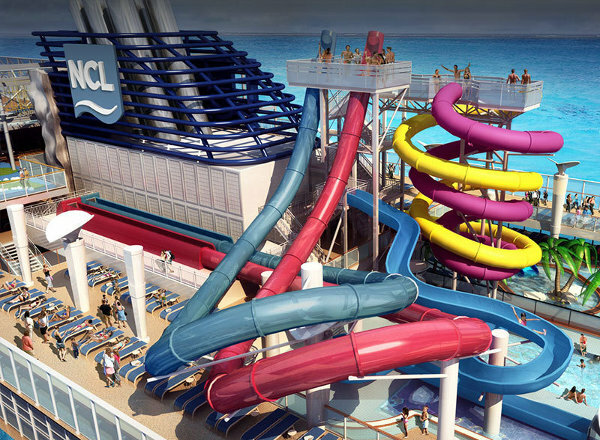 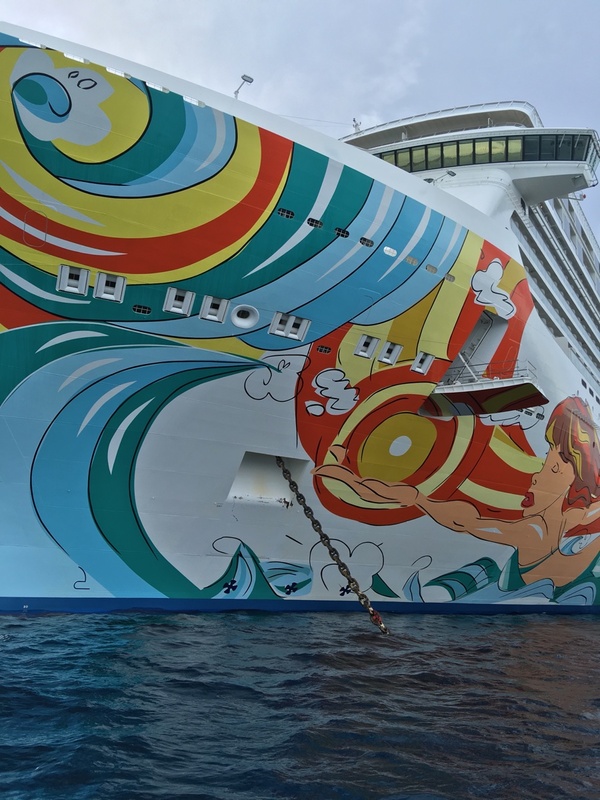 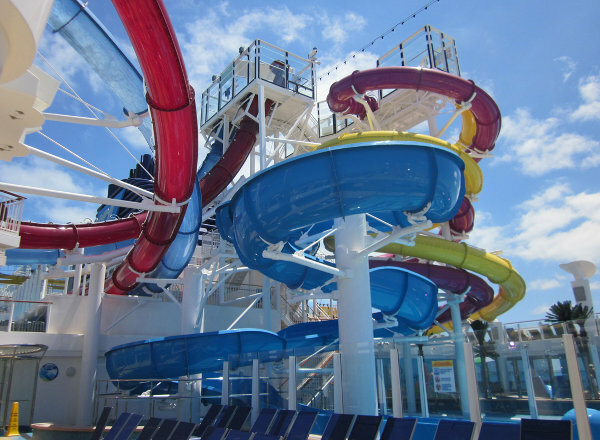 Deck Thirteen features staterooms in categories S6, S7, MA, B1, BA, BC, OA, I1, I2, IA and IC, as well as Splash Academy. 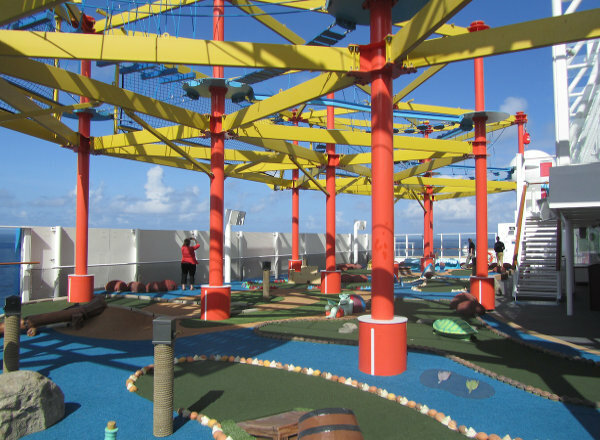 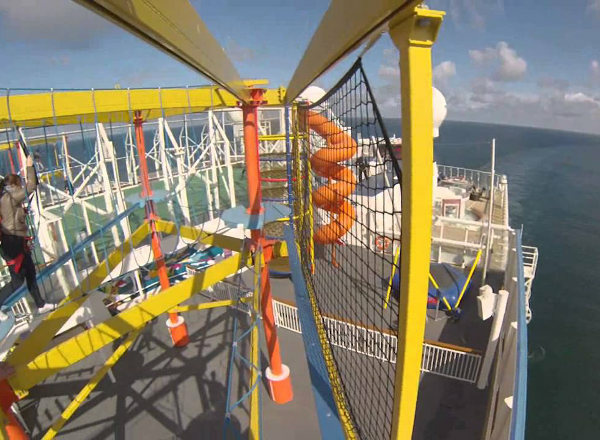 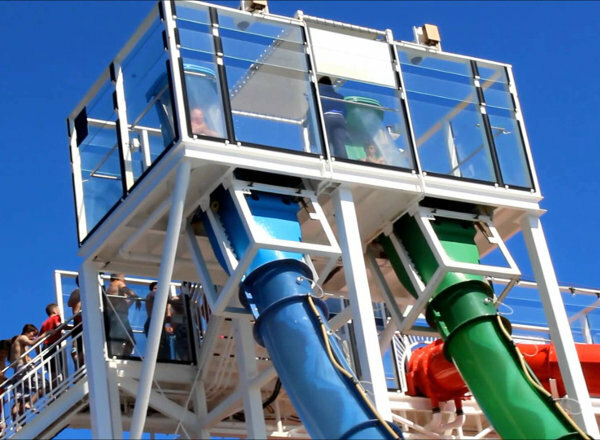 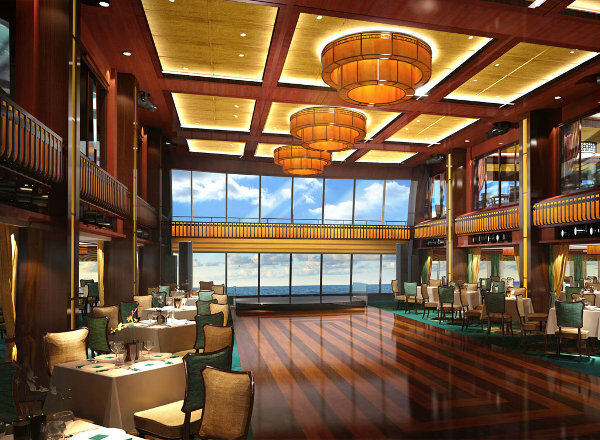 Deck Twelve features staterooms in categories S6, S7, M2, M3, M4, B1, B2, B3, B4, OA, I1 and I2, as well as Splash Academy. 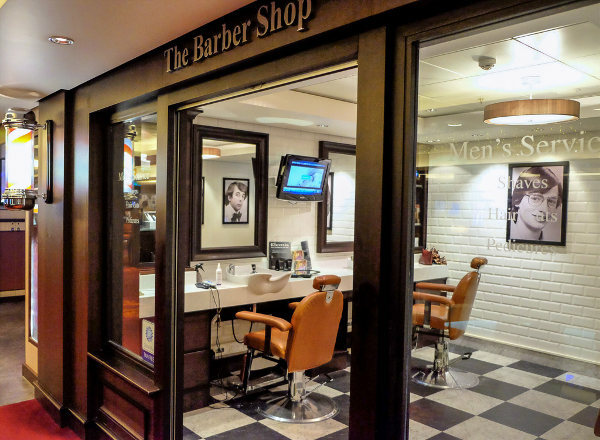 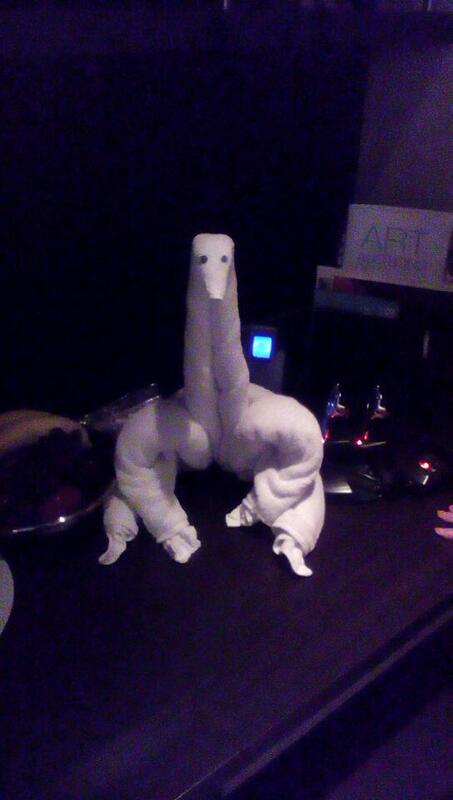 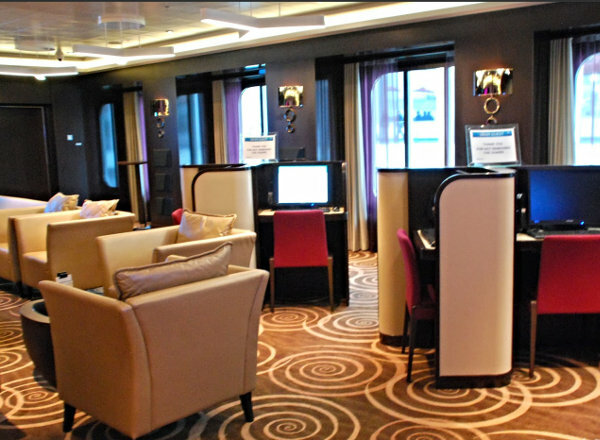 Deck Eleven features staterooms in categories S6, S7, MA, B1, BA, BC, OA, IA, IC and T1, as well as the Studio Lounge. 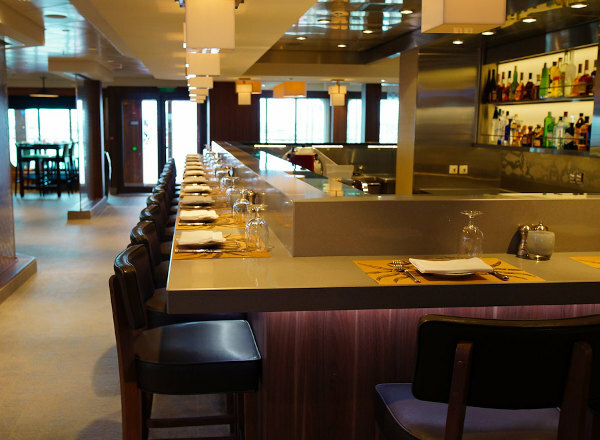 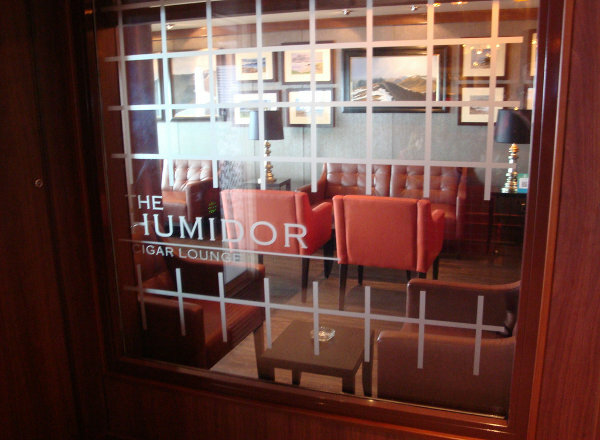 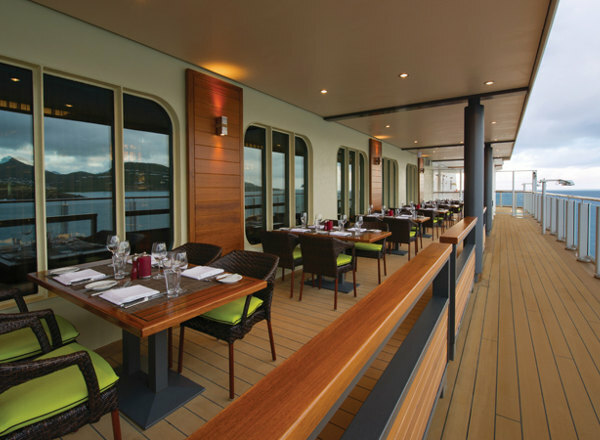 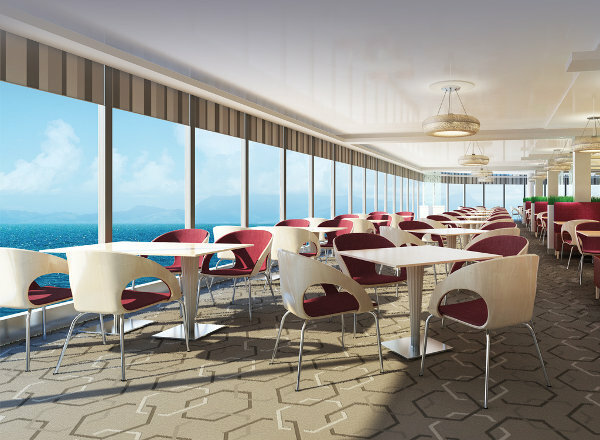 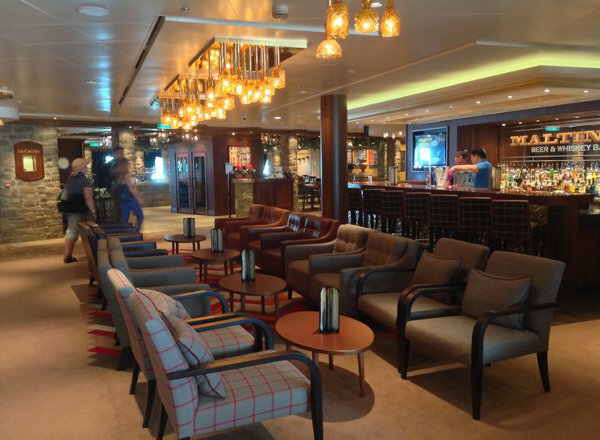 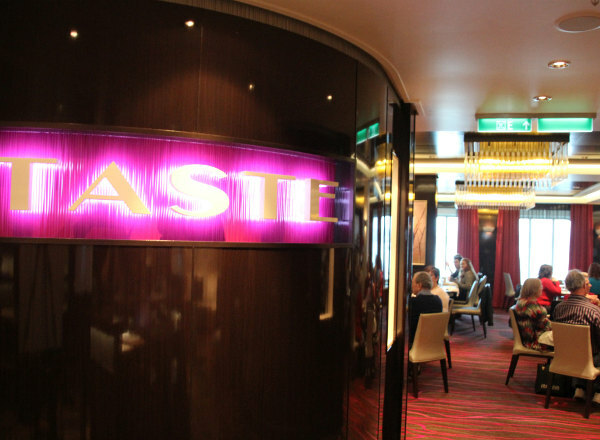 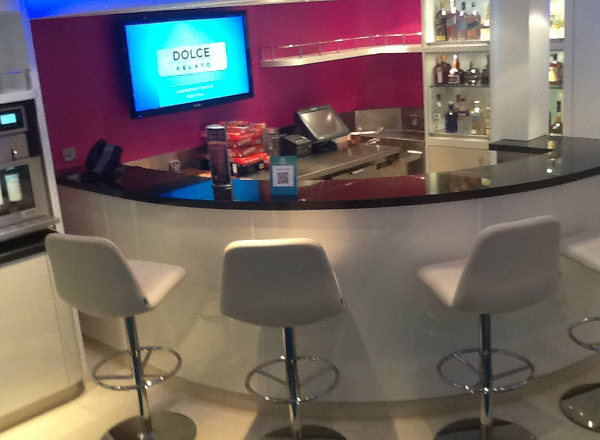 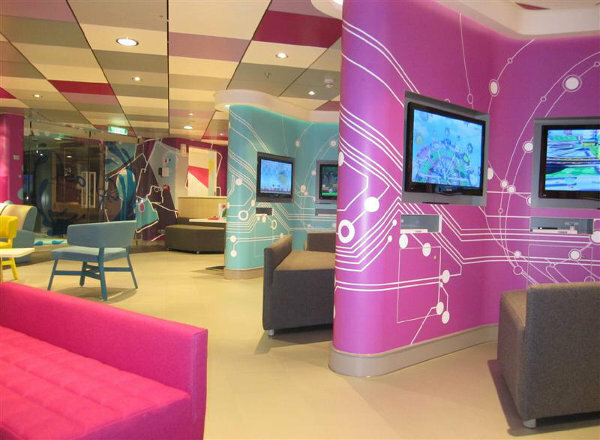 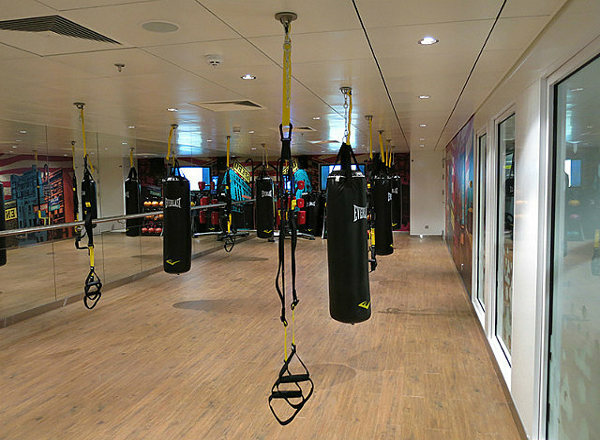 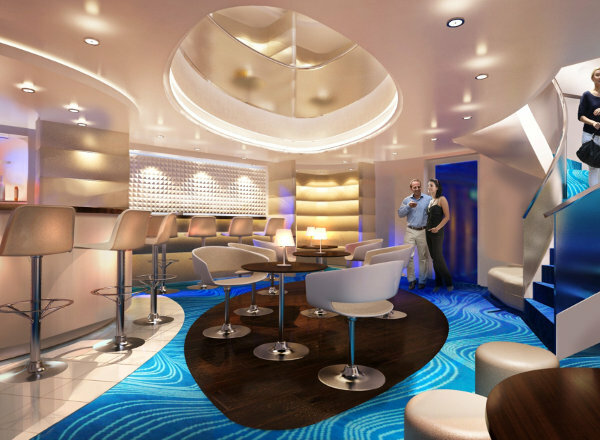 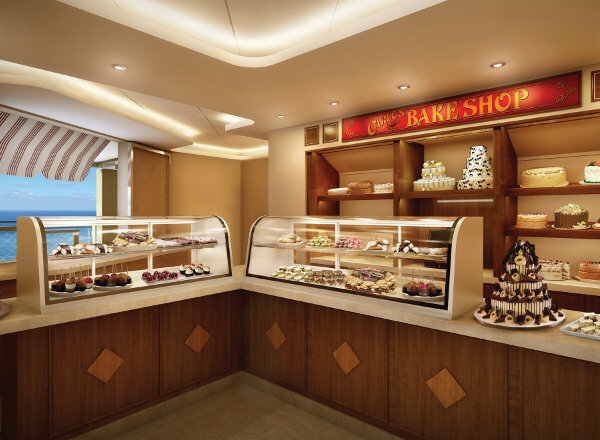 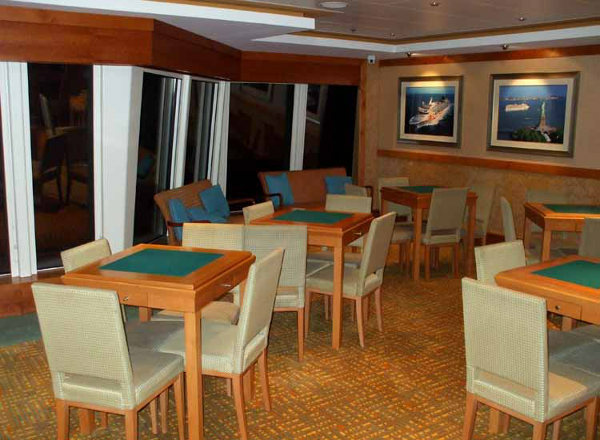 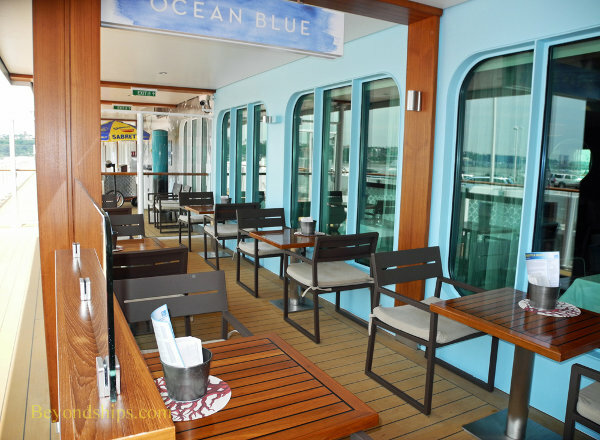 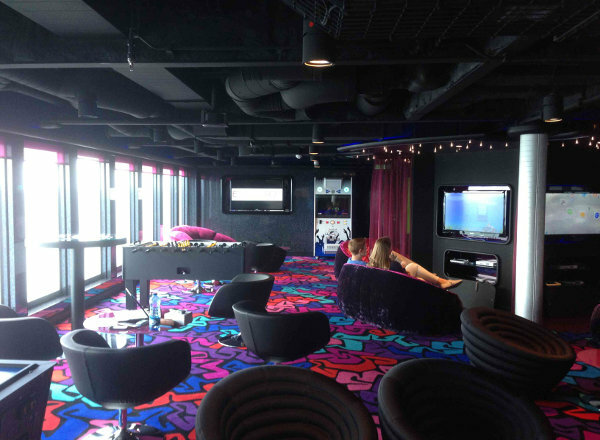 Deck Ten features staterooms in categories S6, S7, M1, MB, B1, BB, BD, OA, ID and T1, as well as the Studio Lounge. 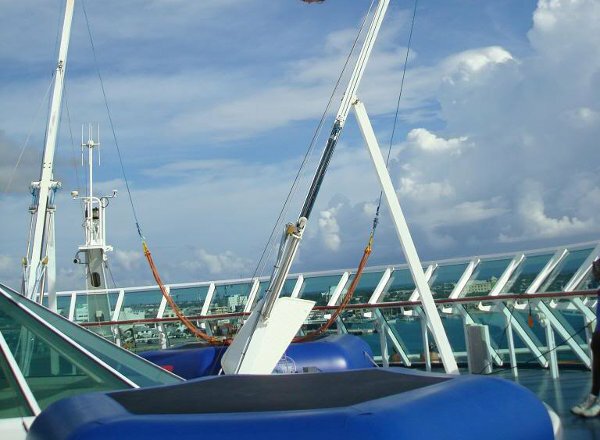 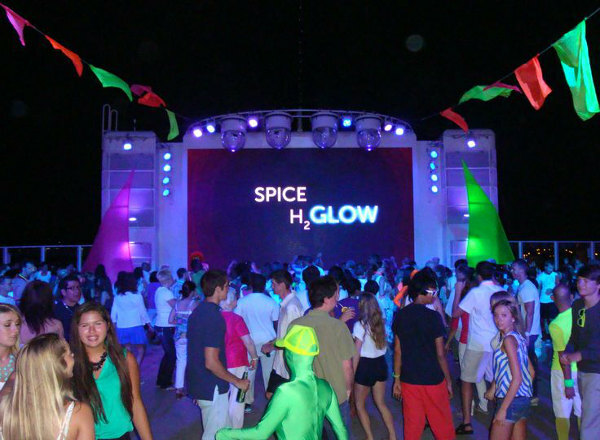 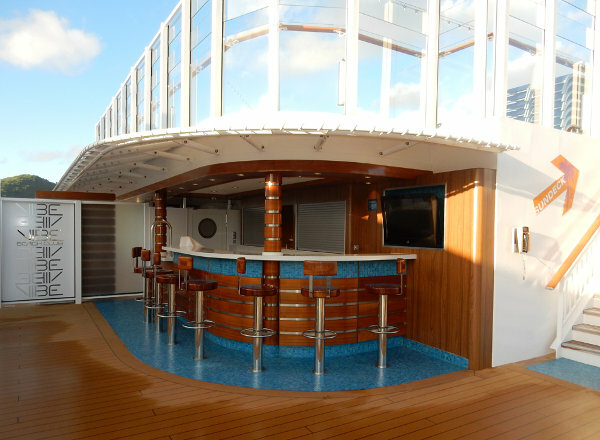 Deck Nine features staterooms in categories S6, S7, MB, B1, B6, BB, BD, OA, I1, I2, and ID. 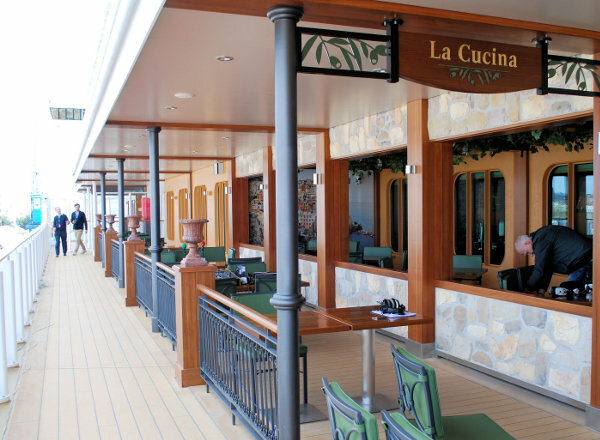 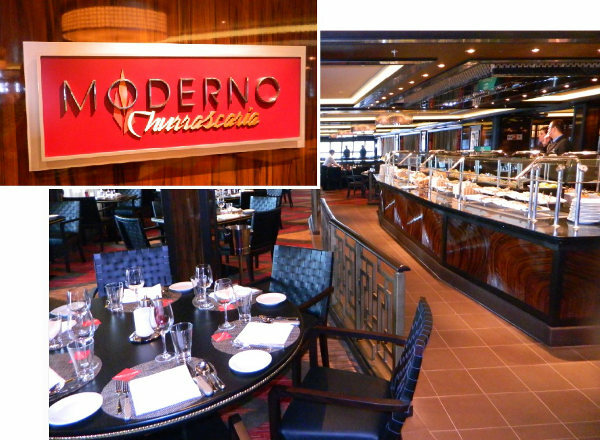 Deck Eight features staterooms in categories M6, MX, BB, BD, BX, and ID, as well as La Cucina Italian Restaurant/La Cucina on the Waterfront, Entertainment Venue, Maltings Beer & Whiskey Bar/Maltings on the Waterfront, The Humidor Cigar Lounge, Shakers Cocktail Bar/Shakers Cocktail Bar on the Waterfront, Ocean Blu Seafood Restaurant/Ocean Blu on the Waterfront, shops and boutiques, Click Photo Shop, Cagney's Steakhouse/Cagney's on the Waterfront, and Moderno Churruscaria/Moderno's on the Waterfront. 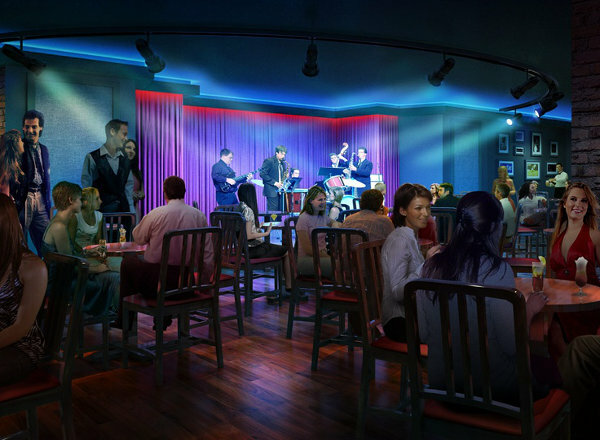 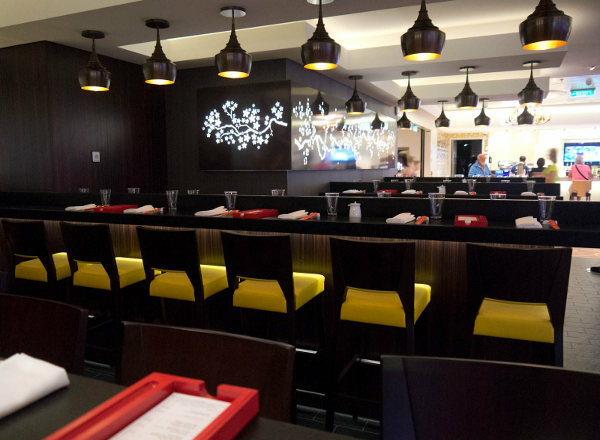 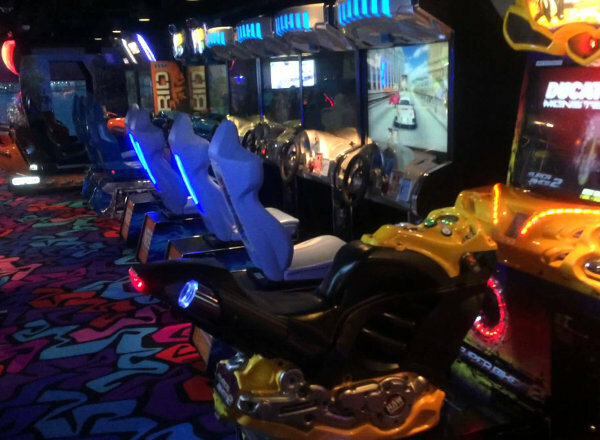 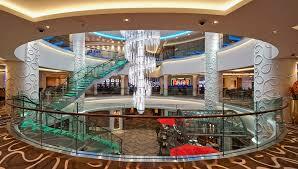 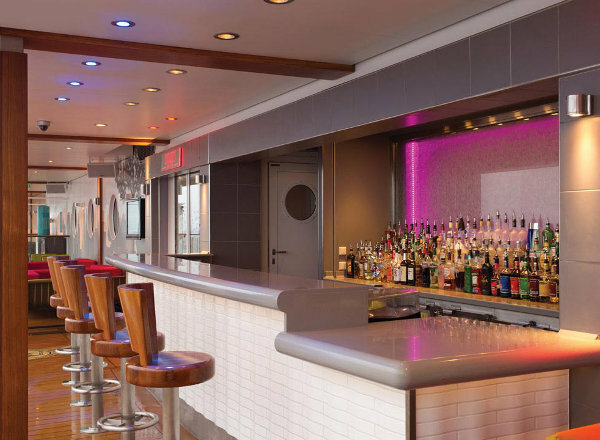 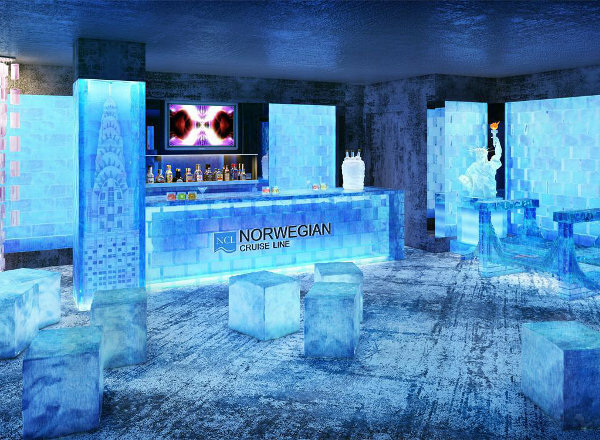 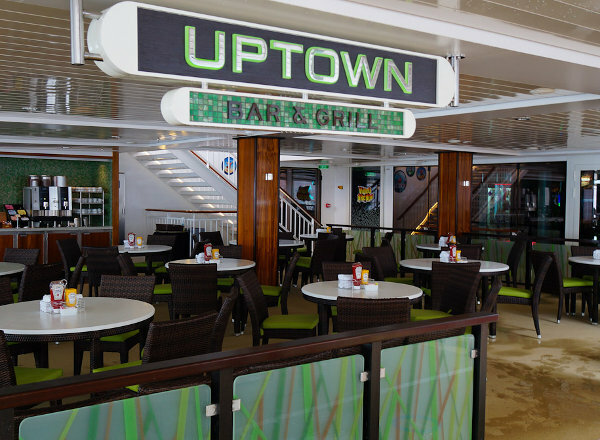 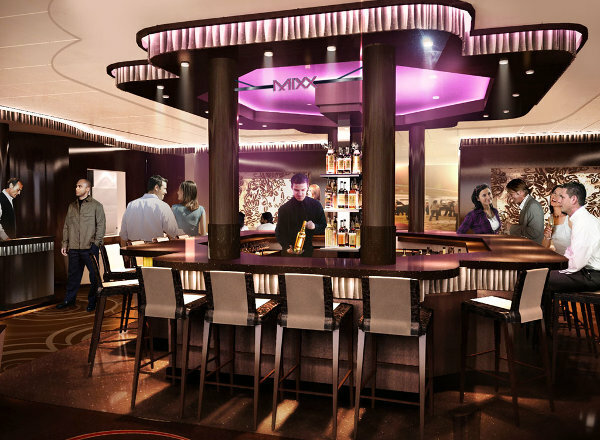 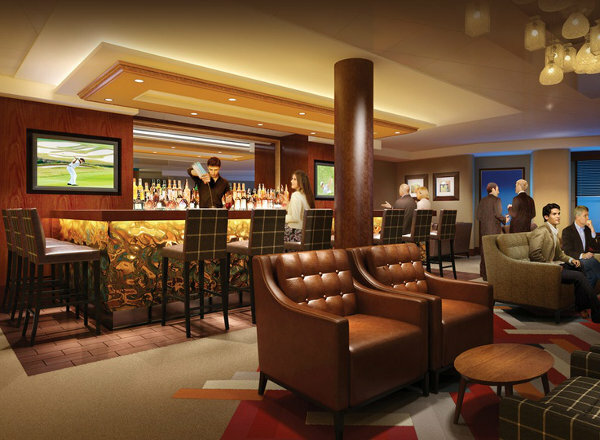 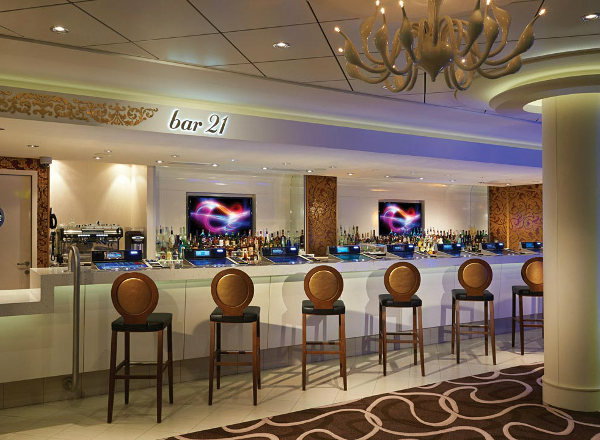 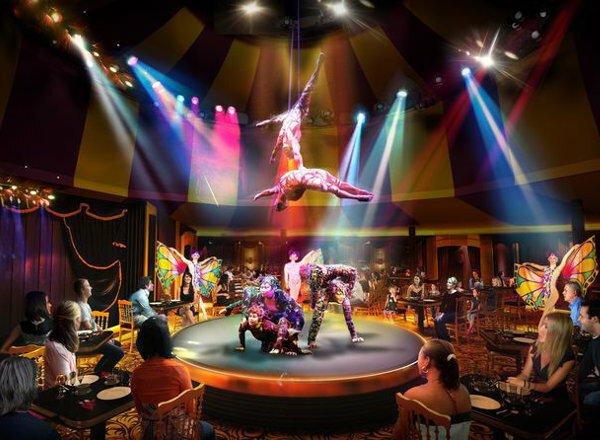 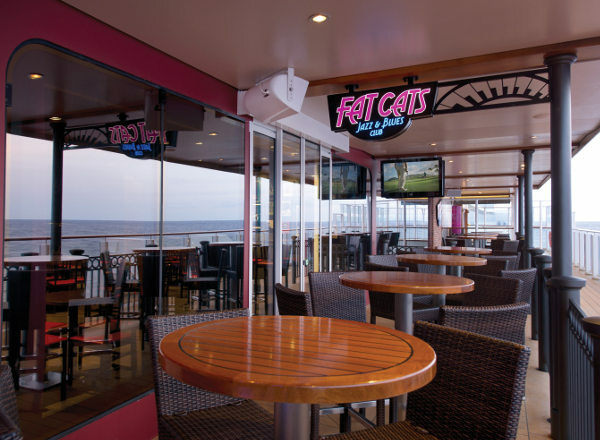 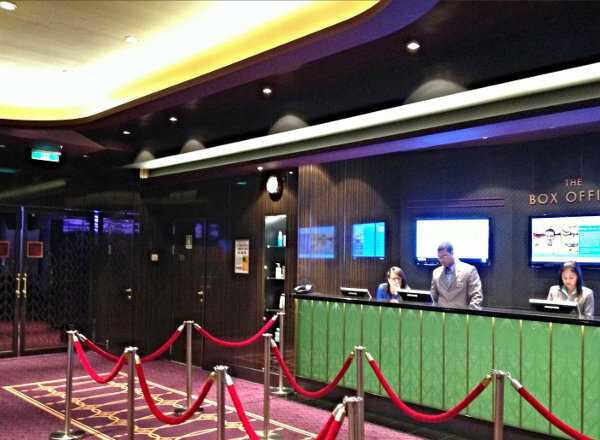 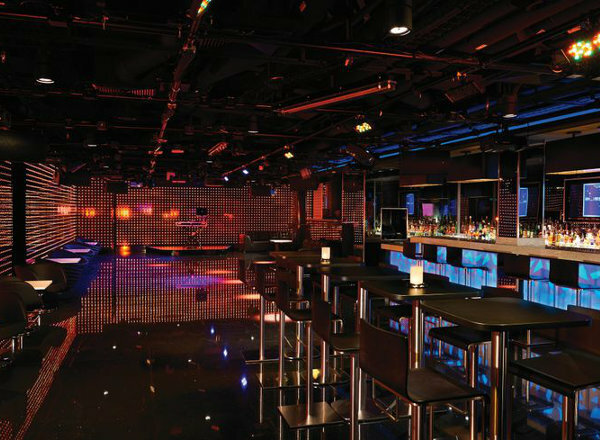 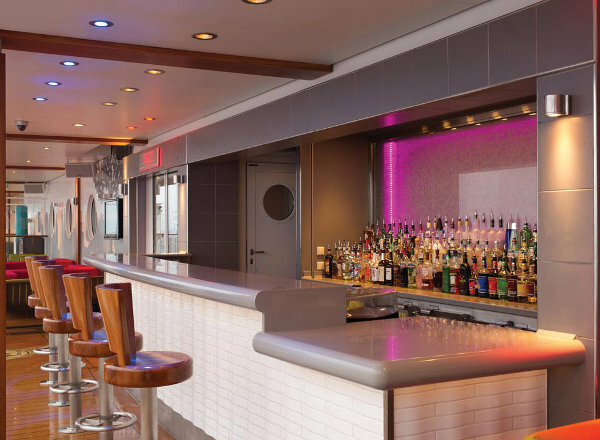 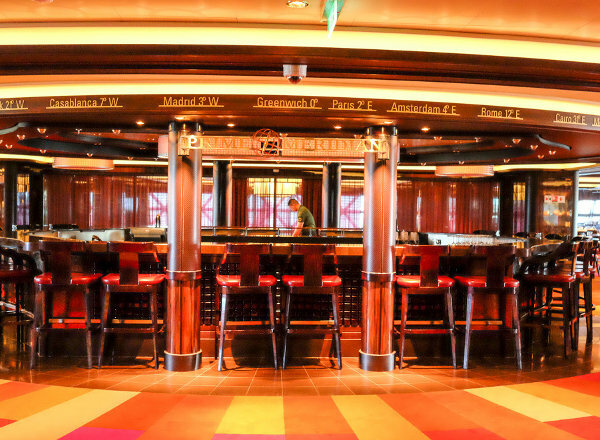 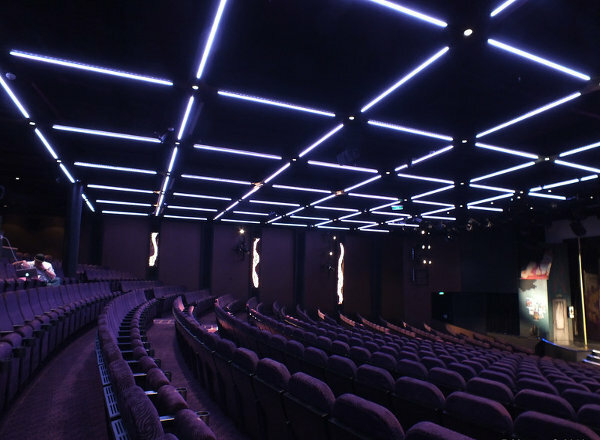 Deck Seven features the upper level of the Getaway Theater, a bar, the box office, O'Sheehan's Neighborhood Bar & Grill, additional bars, the Getaway Casino, Bliss Ultra Lounge, Bar 21, Shanghai's Noodle Bar, and The Manhattan Room Restaurant. 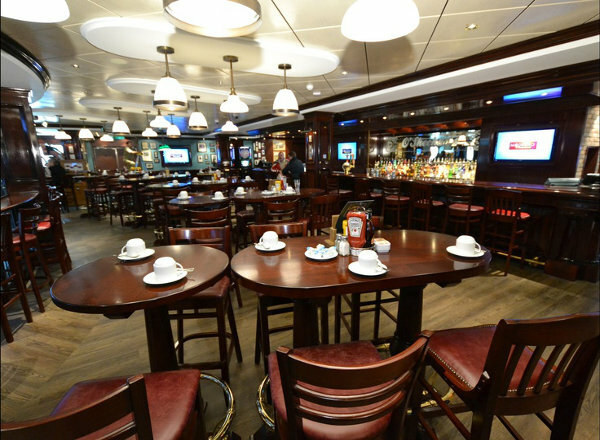 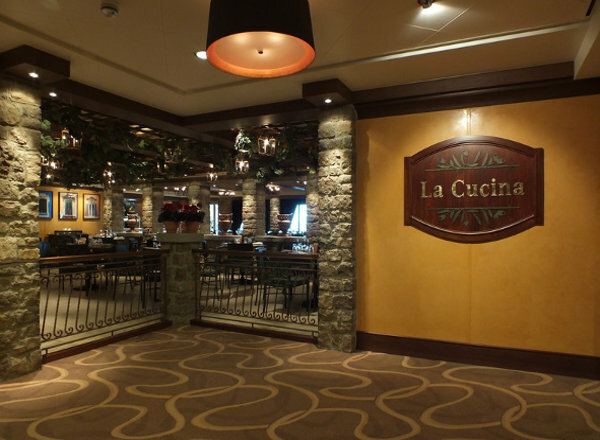 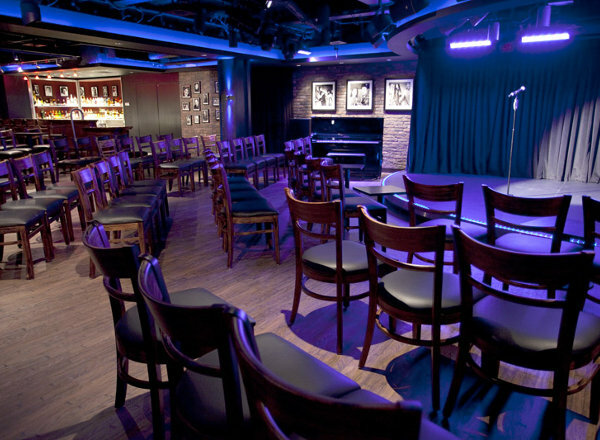 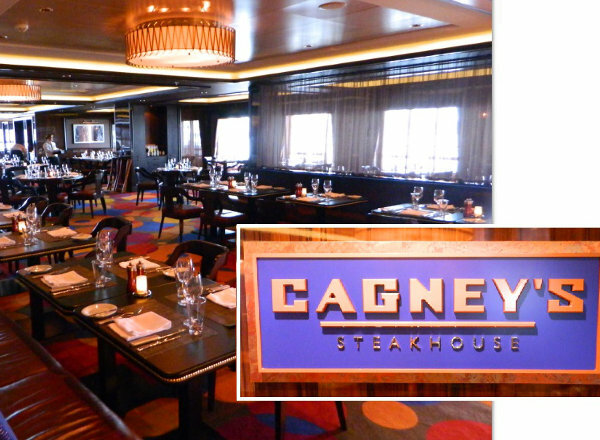 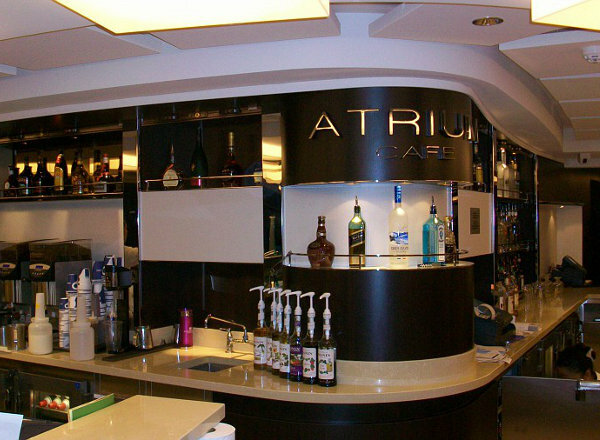 Deck Six features the lower level of the Getaway Theater, the Entertainment Venue, Atlantic and Pacific Meeting Rooms, Card Room, Library, Shore Excursion Deck, I-Connect Internet Cafe, The Atrium, Bar at The Atrium, Cafe at The Atrium, Reception Desk, The Collection Art Gallery, Le Bistro French Restaurant, Teppanaki, Mixx Bar, Savor Restaurant, and Taste Restaurant. 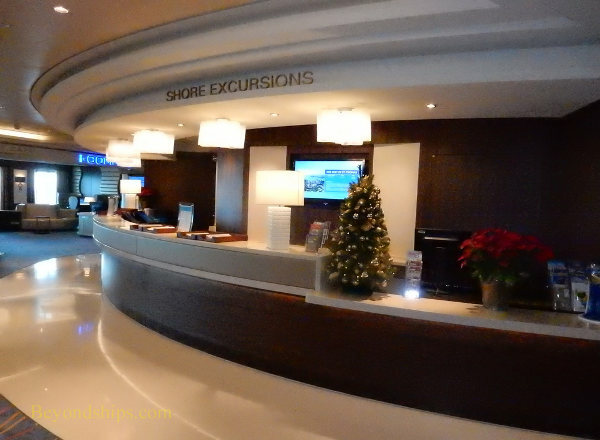 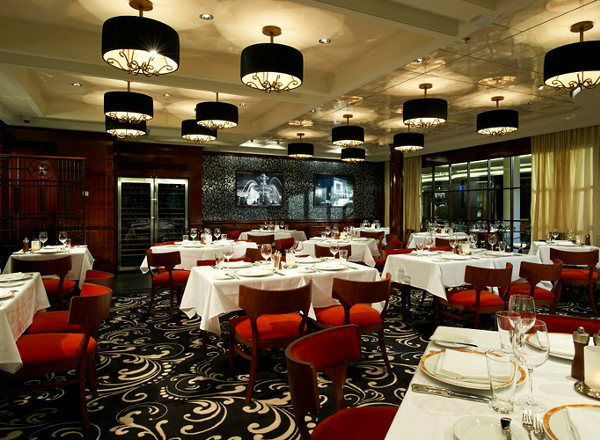 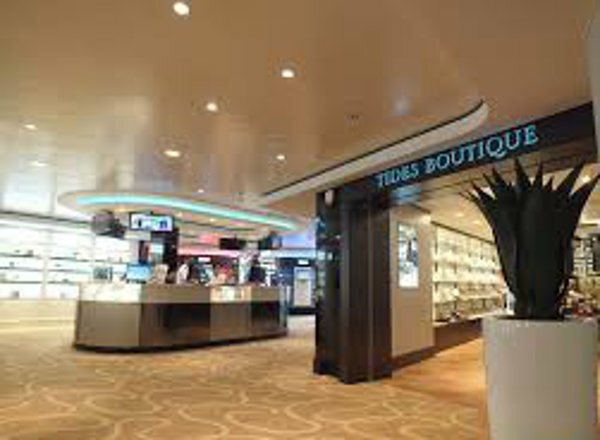 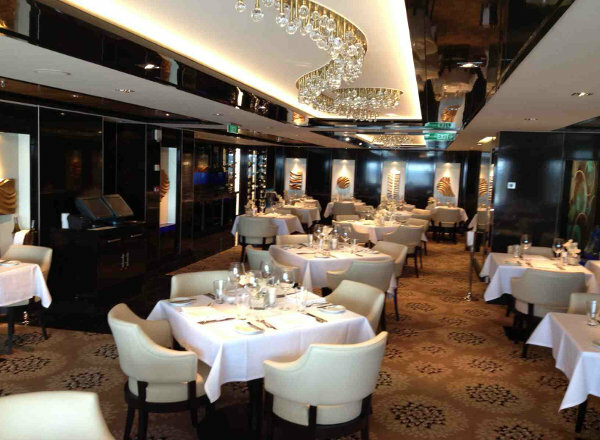 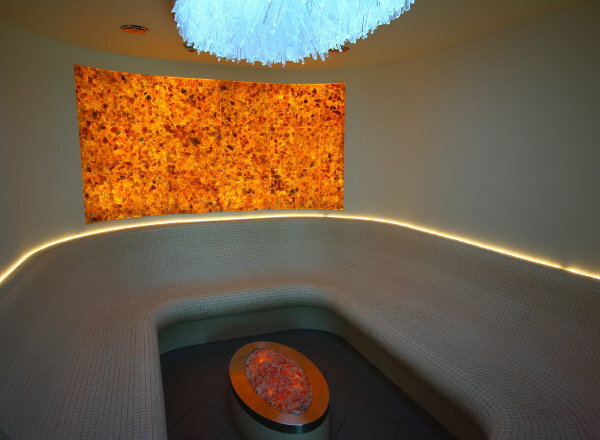 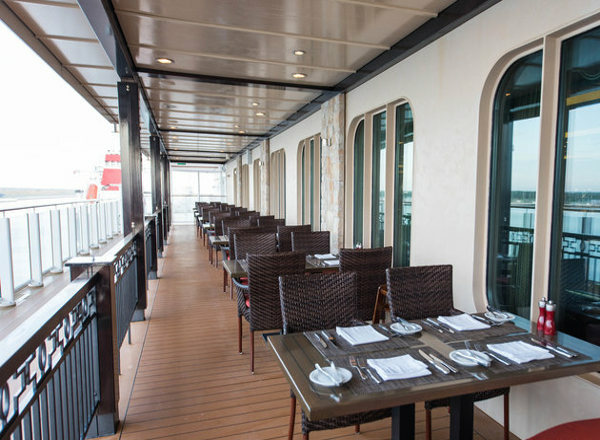 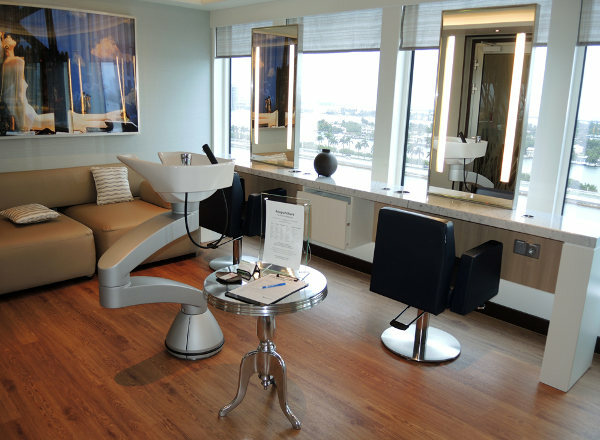 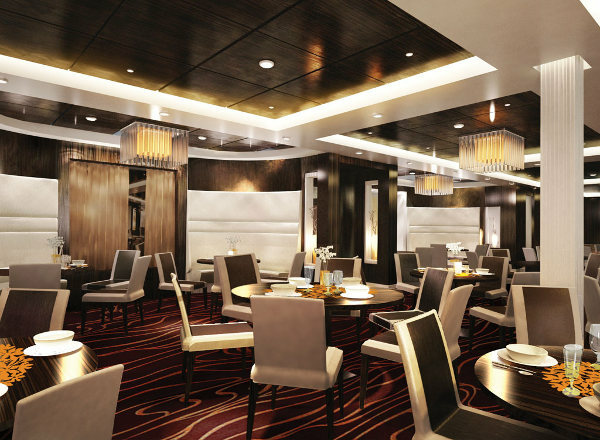 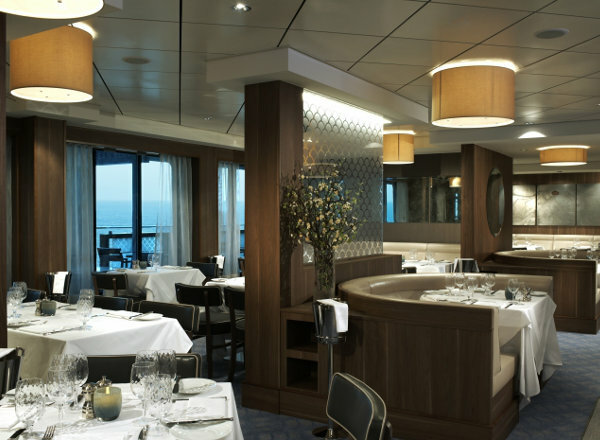 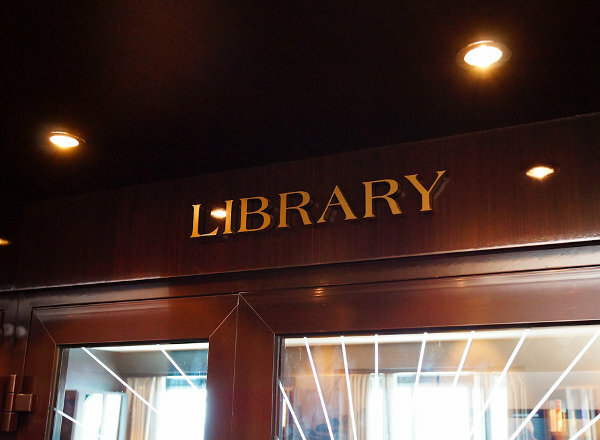 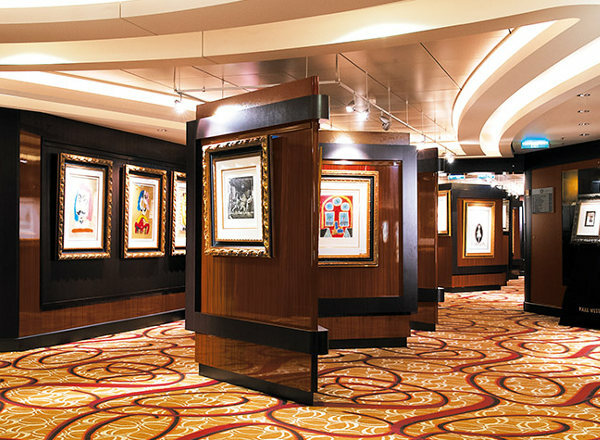 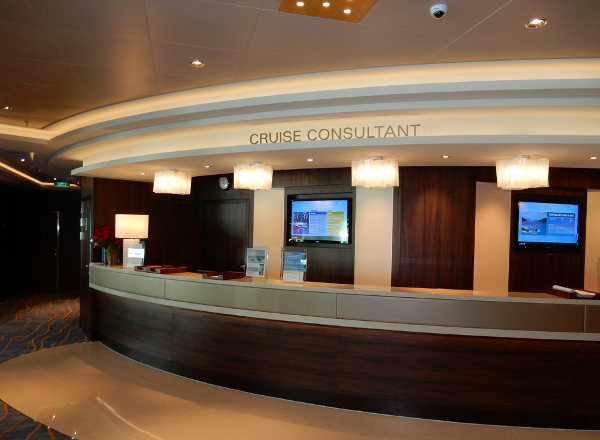 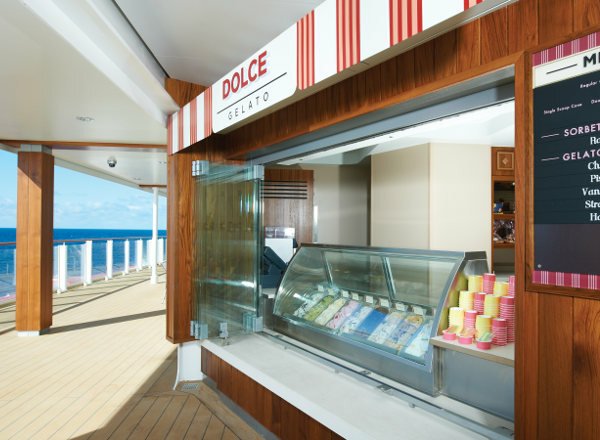 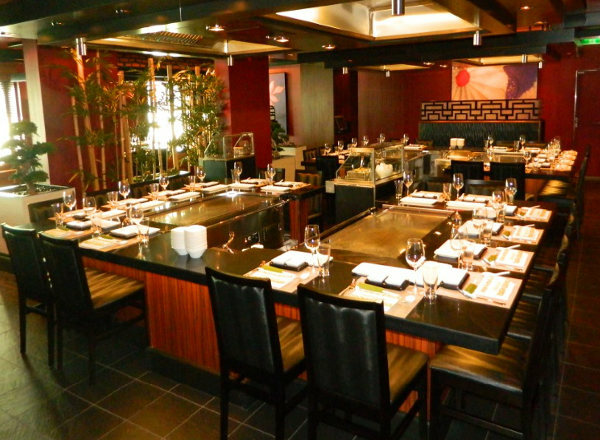 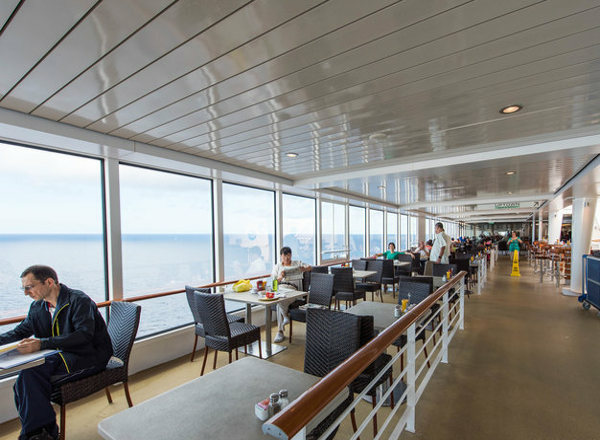 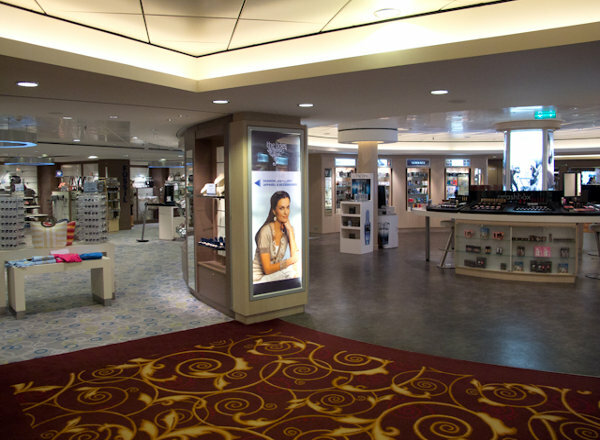 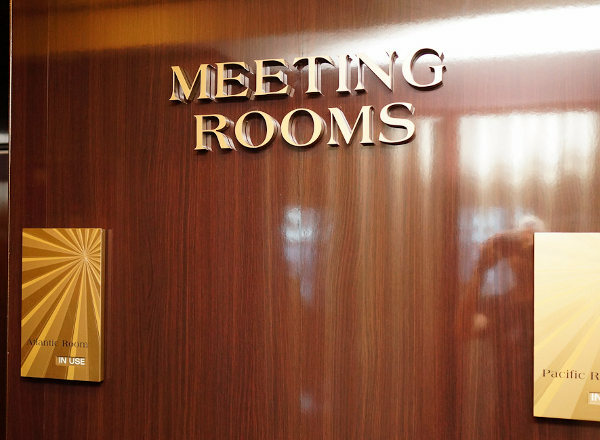 Deck Five features staterooms in categories O1, OC, OX, OB, IB, IE, IF, and IX, as well as the Medical Center.